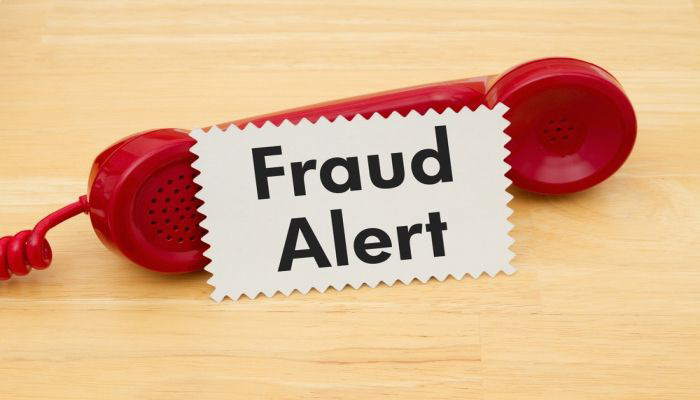 Toll Fraud – We have all heard about individuals being hit with excessive telephone bills detailing call charges or roaming data charges running into the hundreds and sometimes thousands. Sadly when the phone bill lands it can often be too late to avoid having to pay the excessive costs as the calls have been made. Similar to computer hacking, Toll Fraud is the illegal and unauthorised use of your telephone equipment, telephone lines and services in order to make expensive and numerous long-distance calls that are charged to YOU. VoIP is now the most prevalent form of voice communications and as the acronym suggests, it is “Voice OVER IP”, meaning a phone service over the Internet. With this in mind, network security professionals must add another service to their list of networked services to protect. Requiring them to implement policies and procedures that mitigate breaches and theft of service. Unfortunately Toll Fraud is typically a security risk many IT professionals learn about after it is too late. Whilst call barring is normally done at a PBX level, it is worth appreciating that a compromised telephone system may have had the bars removed by the hacker. It is therefore prudent to set network-level bars as well. The known blacklist includes international revenue share numbers overseas and numbers regularly featured on the Telecommunications UK Fraud Forum (TUFF) database. We can arrange with you to set a specific call cost threshold for your business so that if you exceed your stated amount it will flag up as suspicious activity on your account. You can set as many or as few alerts as they require. Calls are rated within 60 seconds of closing and totalled over the chosen time periods. If a limit is reached, the system will email or SMS the chosen contact. The specialist features of our SIP VoIP telephone lines, means you can set the system to automatically suspend outbound calls if the threshold for your monetary limit is reached. Automatic Suspensions will stop all outbound calls to the relevant endpoints, however calls to 999 will still be allowed. Outbound services can only be restarted by contacting the 24/7 Support help desk. Our SIP trunks are not connected by SIP registration and are therefore not at the same risk of SIP login credentials being compromised as SIP platforms that use SIP Registration. Calls are only allowed to our platform if they (a) come from a pre-registered IP address and (b) present a known CLI. A single attack can typically cost a business thousands and as a worst-case scenario result in bankruptcy. Contact us today on 0800 505 3350 to discuss how our SIP VoIP telephone lines service can start protecting your business against fraudulent activity. If you would like to read more about VoIP telephone lines please visit our Office VoIP Phone Systems products page for more information.